December | 2014 | Eat, Run, Crash. 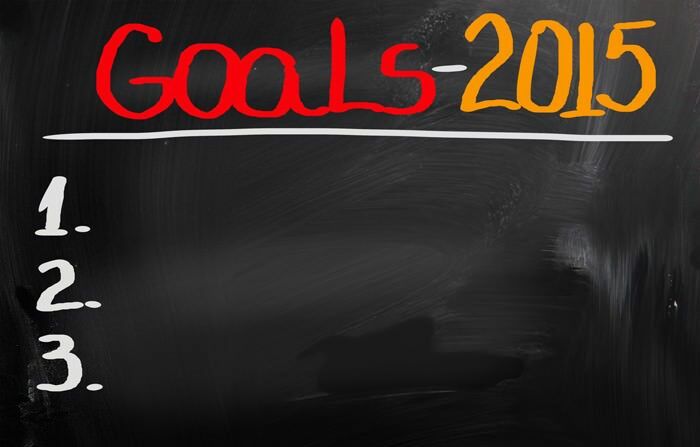 State Recaps Lite and 2015 Goals! Posted on December 31, 2014 by Rebecca B. That's Me! 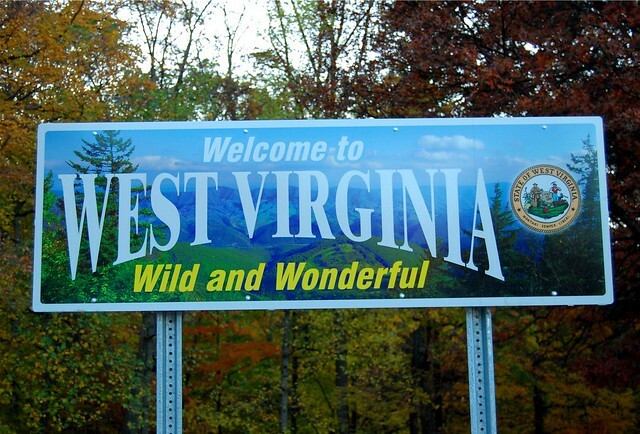 I returned to run the Hatfield McCoy Reunion Marathon which spanned Kentucky and West Virginia; it was a great weekend but I was running on Asics well past their prime and suffered a calf strain that lasted 2 weeks. I finished, but it was a painful recovery! It was great running one of my favorite courses again, and seeing my name on a sign welcoming me back! There was a huge Marathon Maniac presence and I think this race is only going to grow in popularity! 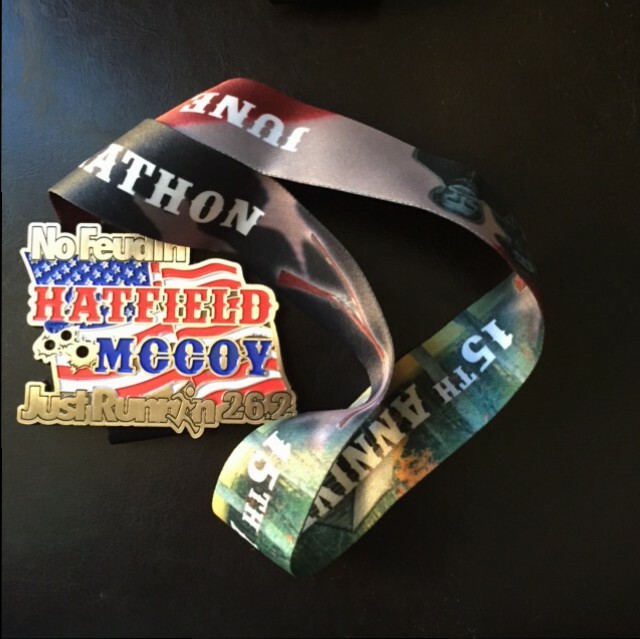 If you ever have any doubts about Hatfield-McCoy, drop them, this is seriously one of my favorite marathons! 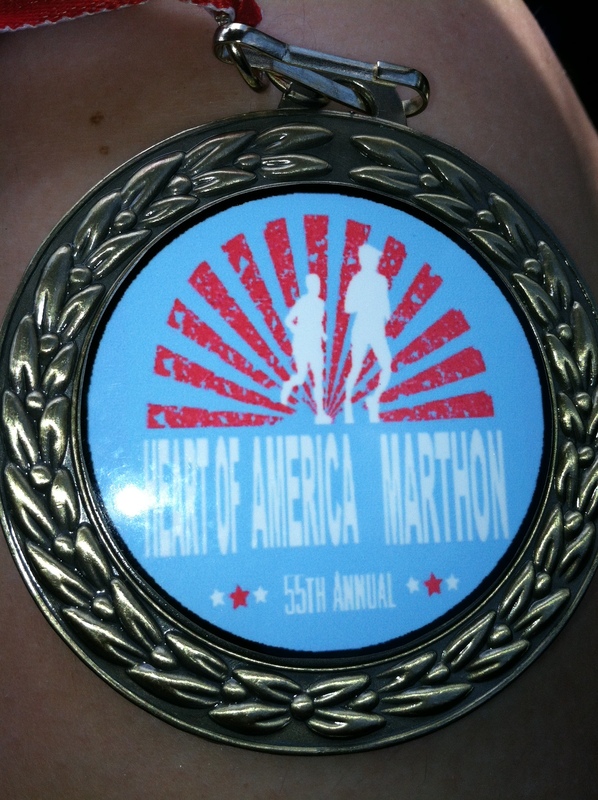 I ran one of the most difficult and hilly marathons of my life, the Heart of America Marathon in Columbia, Missouri. Easley Hill is notorious and very few people successfully run up it without walking. The course was VERY difficult indeed and I couldn’t even believe I finished in less than 5 hours. I had some pretty bad hip tendon pain due to a slipped heel lift in my orthotics, and I had a very painful time. 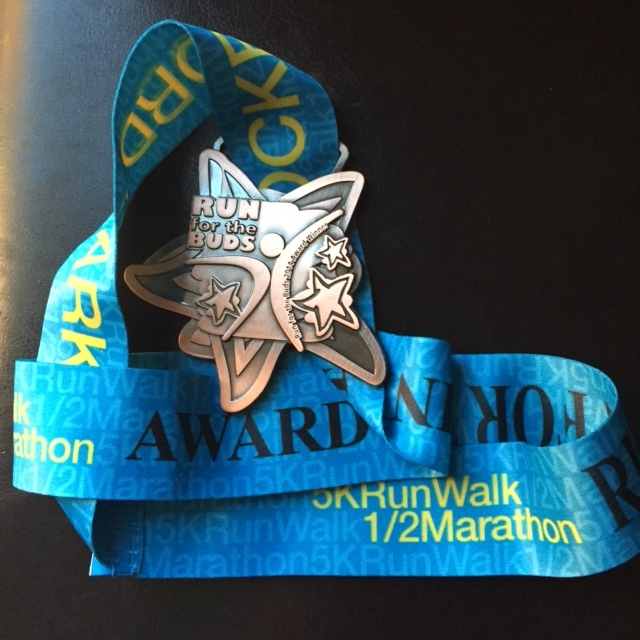 It was also my very first marathon running in Hokas, and I wasn’t sure how that was going to go. Ultimately this was a finisher medal and a new state in my pocket, no fanfare or anything to note except that I finished. I will also say that this officially wins for the most roadkill on any course, putting Ann Arbor in second place! Wineglass Marathon in Corning, New York was by far my fastest marathon, and it was fantastic! I absolutely loved this race, even though it was cold and a little windy, but the autumn splendor made it entirely enjoyable. Getting to finally beat my PR from Harrisburg in 2011 was one of the best running moments of the year for me! I would highly recommend this one if you’re looking for a PR or Boston qualify! 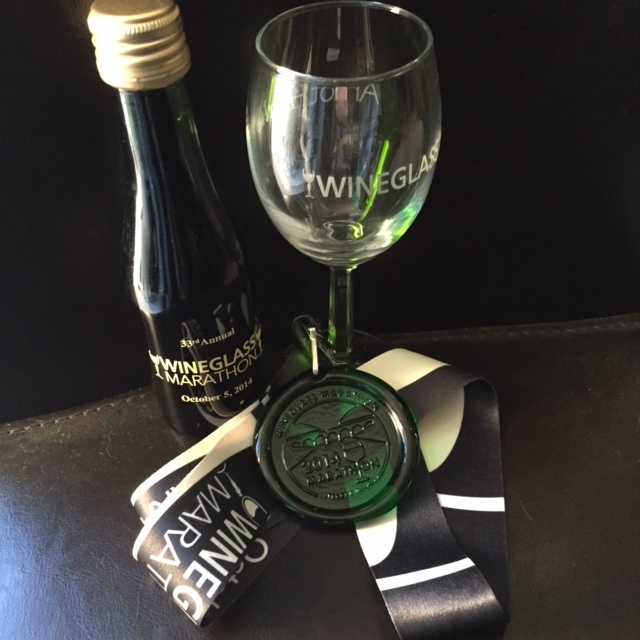 The swag was also quite memorable, as you get a wineglass, small bottle of champagne, and a beautiful glass medal. 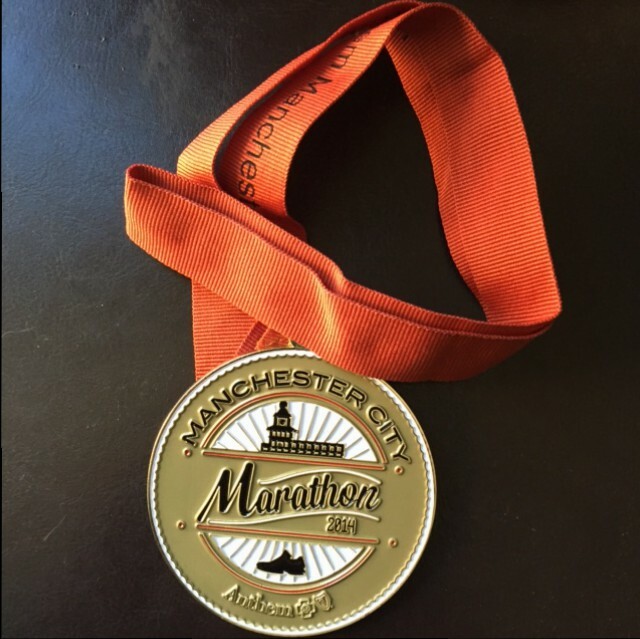 The Manchester City Marathon was one I ran with a friend, and I promised that I had no intention of running for a fast time, I just wanted to earn the state. We had a BLAST and took our time, and I had by far the slowest finish time of any of my races, but damn was it a fun time! Granted it was cold, damp and windy, and I think I may have suffered slight hypothermia by the race’s end, but I will also say that it was great to enjoy real food and beverages on the course rather than Gu and Gatorade. It was truly one for the record books on many levels! 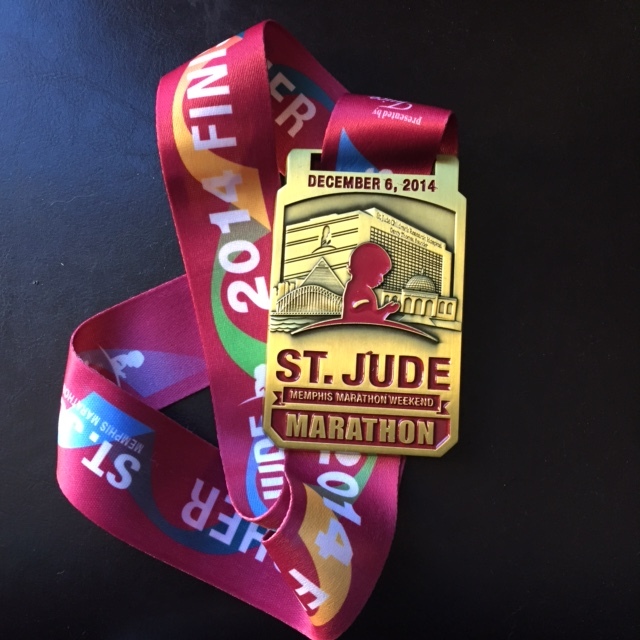 The St. Jude Marathon in Memphis was probably my very favorite event next to my first time ever running Disney, all because it was for a good cause and the awesome crowd support, not to mention running through the St. Jude campus TWICE, was incredible. 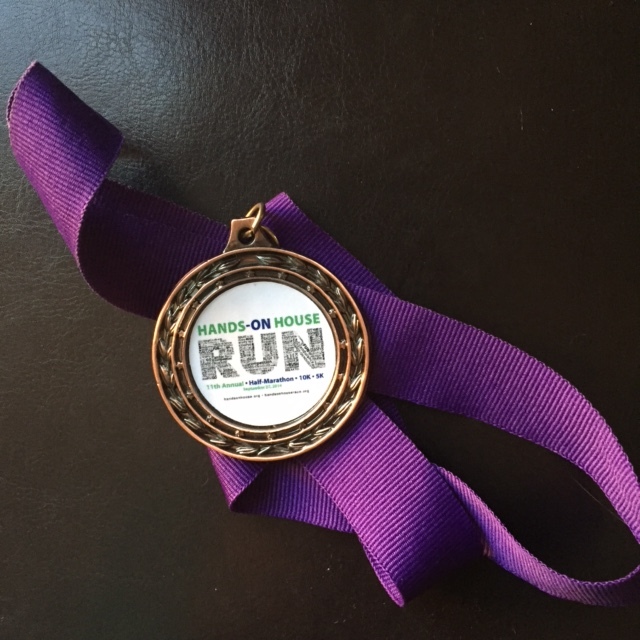 I had a fantastic time running as a St. Jude Hero, having exceeded my fundraising goal by almost double, plus I ran another sub-4 (my fourth out of 24 marathons) without even trying too hard, so that was very exciting! I had the absolute best time and must have high-fived over 150 people! I don’t think I’ve ever run a race with better spectator presence, and that really made a difference. I will also say getting to visit Graceland and Sun Studio was just the very best way to reward myself the next day. I swear that visiting Graceland was life-changing for me! It was a fantastic trip. Two half marathons for fun: I ran two local half marathons this past fall, and they were both with friends. I have to say they were fantastic, weather was great for both, and we did pretty well with our pacing and times. One of the halfs I even won an age group award, which really was a nice surprise! So what does this bring me up to? I have to say too, after all of these races I will say this: I am officially a Hoka One One believer. I have ONE new pair of Asics Gel Nimbus yet to be worn that I will use for shorter mileage training, but I am DONE with running in anything else but Hokas. I love them so much, and since Running Warehouse has been running an amazing sale on Hokas for quite some time, I am also turning into a Hoka hoarder. Hell, if I can get them cheap I’m stocking up, especially since I have some high mileage goals for 2015. I will say this: with Hokas my marathon recovery time has been AMAZINGLY fast. I felt almost fully recovered from my PR in Winegless in maybe 48 hours. This is what makes me come to realize that I can exceed marathon distances as long as I have the right shoe support. 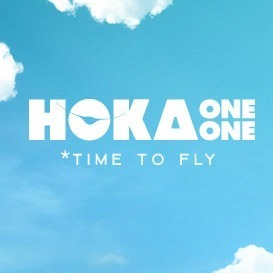 Hoka One One is IT. So this brings me to my next point, which are the goals I have for 2015. So what will 2015 bring? This is the year I am damned and determined to reach the running goals I have wanted to reach for YEARS. I can’t say for sure if I will achieve them all, as they are lofty as usual, but I will list them regardless as a reminder to myself. I definitely still have my health struggles…fatigue, arthritis and other issues related to my celiac disease and Sjogrens syndrome have been plaguing me quite a bit, but at the same time I refuse to surrender myself to these damned auto-immune diseases. As I have said many times before, I just need to fight a little harder to prove myself and accomplish my dreams. Some people may just allow these diseases to keep them from living, but I use these diseases as a way to prove my strength (body and mind), if that makes ANY sense. 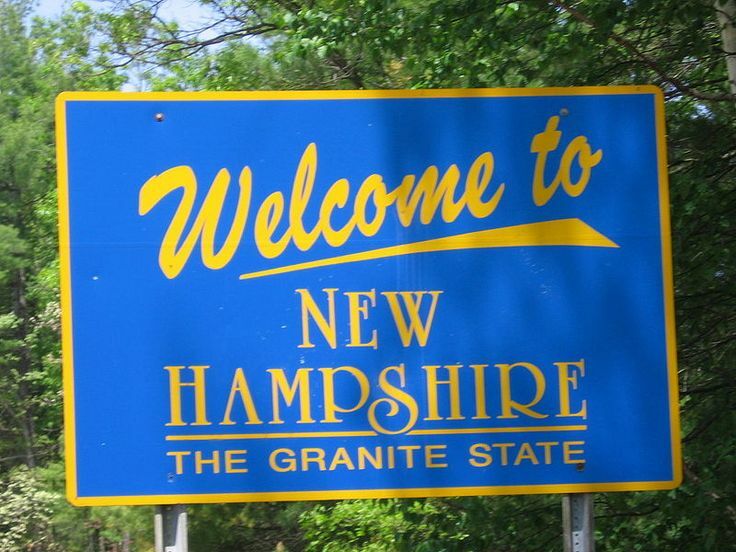 While I am still wanting to work toward my 50-state goal, I have a big interest in trail running and doing more events closer to home, so I may only get 4 or 5 new states for 2015, which is absolutely fine by me, only because I want to work on prepping myself for a pretty decent 2016 goal. Goal # 1: Birthday run: I am very, very inspired by the ultrarunner Catra Corbett in this regard, but I want to do a very long run on my birthday, and the final talley will be my age in miles. I will say this much, it’s higher than a 50k and lower than 50 miles, heh heh. But I would love to tackle this. I don’t think I would run it all in one shot, but break it up into 2-3 runs for the day. I don’t think I am quite ready to handle that amount of mileage in one shot just yet. Goal 3: First official ultra race (one by hour and one by distance): I am going to register for two ultra races next fall: a 12-hour endurance race and my first official 50k. I don’t really have a goal in mind for the 12-hour ultra, but I would really love to see what my body can handle. Plus I love the idea of running, eating, resting, repeat…in 12 hours. I think much can be accomplished if I don’t take myself too seriously! I would love to see 50 miles but we’ll see how much my feet can handle that, as blisters are my downfall. All of these goals will eventually bring me to January 2016, where I want to run the Back 2 Back Challenge in the South: 2 full marathons in 2 days in 2 different states: the Mississippi Blues Marathon in Jackson, MS and the First Light Marathon in Mobile, AL. I have never run more miles in one weekend than the Goofy Challenge in 2011, but I think with solid training (I do plan on running a half and full in one weekend of June, and then some 20+ back to back long runs later that summer) I can easily accomplish this. The Back2Back challenge is something that needs to be approached sensibly, and each race has a 7 hr limit, so I can easily take my time with both. It’s all about earning the state, plus getting Iridium Level Maniac status is a very nice bonus. I think this is why I don’t mind having less states on my race calendar for 2015, as I will be earning two states in one weekend in January 2016 if all goes according to plan. So let’s end this post on a high note. As I lift my glass of Cabernet in a toast to saying goodbye to 2014, I lift it even higher for a prosperous, exciting and eventful 2015 full of milestones! Cheers!